knottie2e83860defc0f9ae, knottiecf1c9a3de2456283, knottie380fa9ca5dbd77cd, knottie5cb2ed2eb6c8e2fb, knottie72ce65a176bed559 and 211 others joined. I didn't have a dream dress, but I love the one I picked- lace with beading. Bling, lace, a sparkly belt, and a mermaid silhouette made of organza! This sounds like perfection to me! 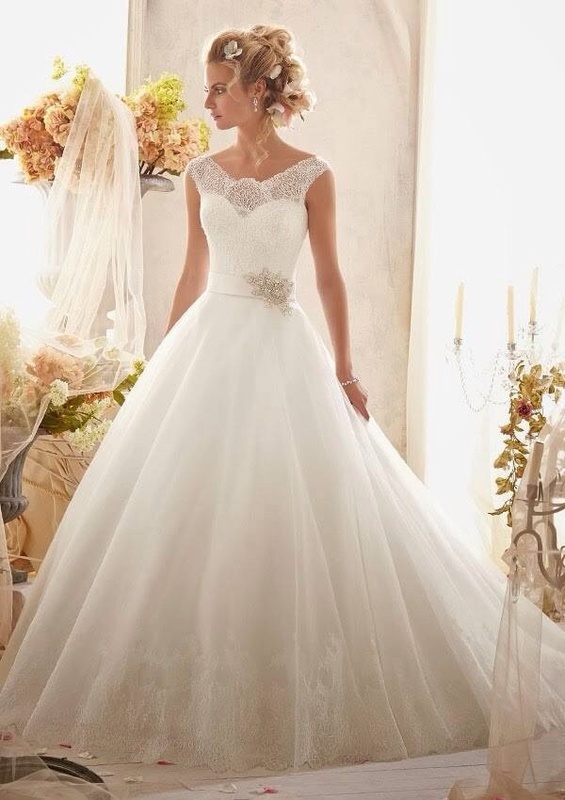 dream dress is light, flowy - maybe tulle skirting - will lots of bling! 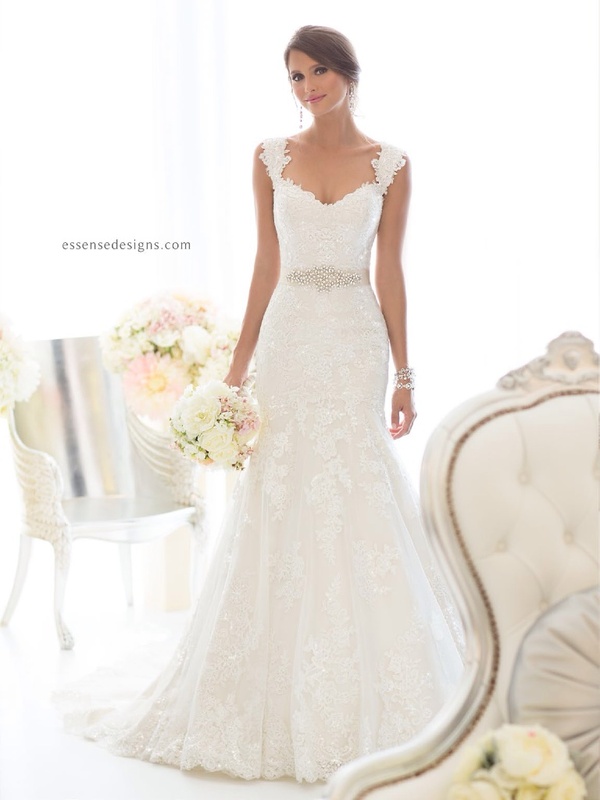 My Dream Dress I have yet to even think of since I just got engaged. I do know I want a dress that is romantic, whimsical and fits my personality. My dream dress is the one I'll be wearing on my wedding date. A beautiful lace Morilee dress hugging all my curves with just the slightest amount of beaded details. I haven't figured that out yet, but I know that it will have cap sleeves! I have no idea how to describe my dream dress. It would look something like if Lazaro and J'aton had a baby. I want something big and glamorous and unstructured but yet elegant. I want to make a statement. 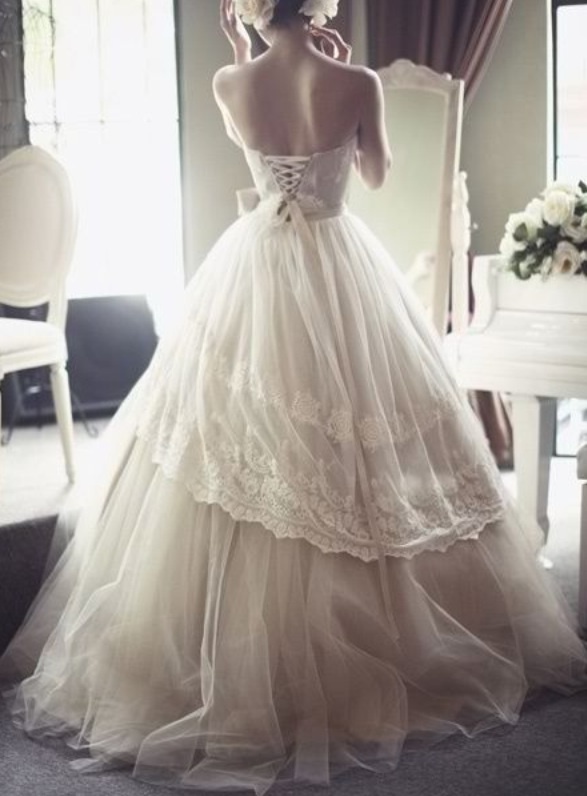 My dream dress is a tea length with a lace top! Simple and elegant. 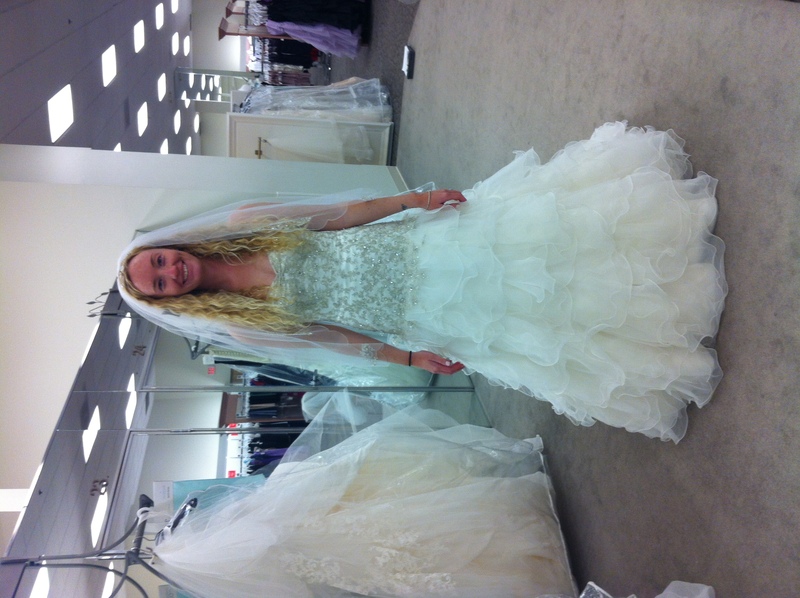 I've yet to start shopping for my dream dress. I don't want a ball gown. 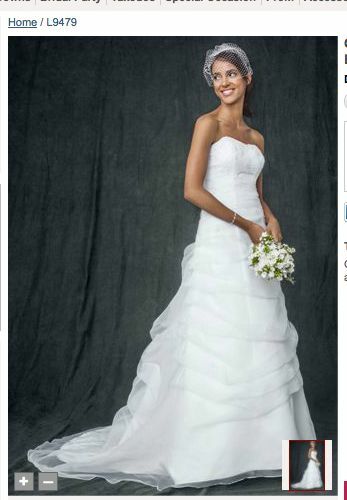 I want something more form fitting, maybe strapless or one shoulder. I can't wait to start shopping though!